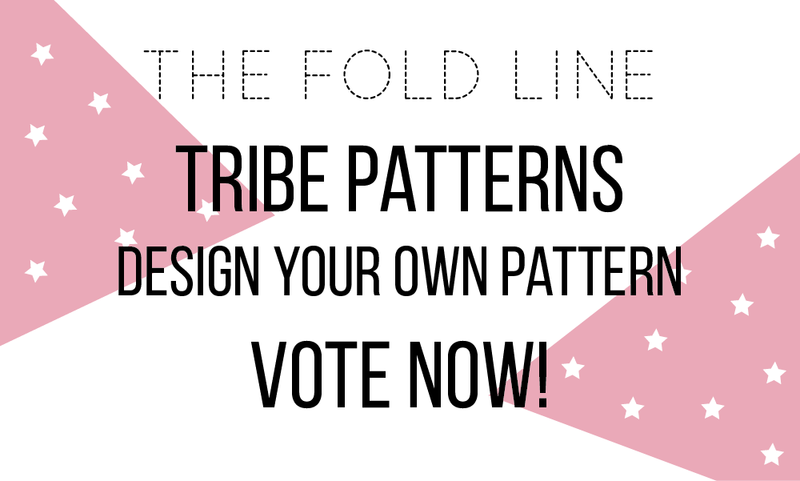 Have you seen The Fold Line's pattern design competition? 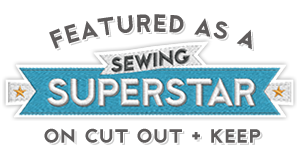 Well, I thought I'd give it a go as I like to monkey around with a bit of pattern drafting, so I entered the design for my last make, and it's only gone and made it to the short list!! I was beyond excited when I got the email yesterday! My design is for a 1970s style dress with a princess seam bodice with buttons to the waist. 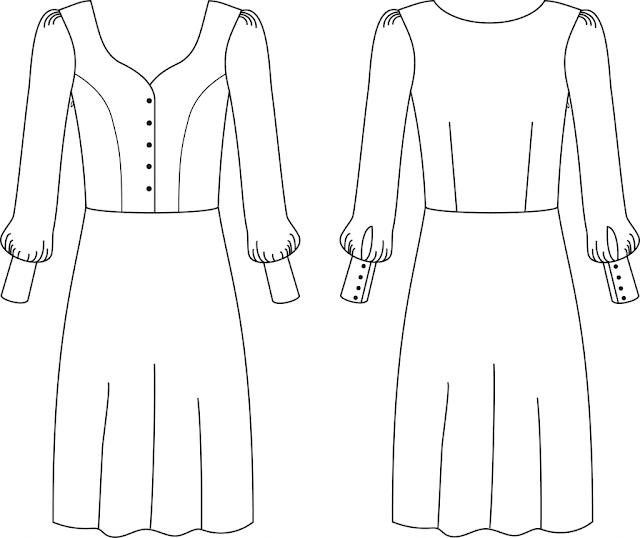 If it wins, there will be two sleeve options: one that finishes below the elbow with an elastic cuff, and one with a big 70s button cuff with a keyhole placket. The skirt is an A-line skirt, and the dress has a side zip. Here is my version below with the shorter sleeves. The bodice on this isn't a princess seam. 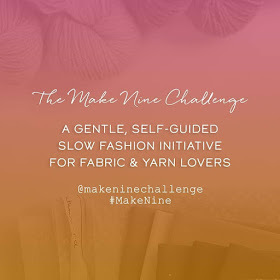 I used viscose for mine, but any drapey fabric would be lovely. Viscose, Rayon, Polyester, Lightweight Crepe, Cotton Lawn or Silk - if you're feeling fancy! So I'm going to be very forward and ask you to take a minute to vote for me on The Fold Line website, my design is number three. Click here for the link. Voted :) I love following your blog because you write such detailed explanations of your makes. Thank you very much! I've wondered if I should go into a bit more detail on drafting, but I don't want to bore everybody! Great dress and loved your version. Voted for you of course. Thank you! I'll maybe try and write a bit more about drafting. I find it hard not to get bogged down with too much detail though! I just voted for your design! I love this dress, I remember my younger sister sewing and wearing one very like it in the early 70s. But she made the skirt so short!! Our mother was not pleased, but she wore it anyway. We still laugh about that, and so does our mother, now 95 years old, and still sharp. Thank you for your wonderful blog!! Hope you win! Thank you! Oh my goodness, that dress sounds brilliant! My mum has dispaired at things I've worn over the years too. I feel that that's a daughter's job!! Done!!! Hope that you win!